Authorities continue to search for a suspect believed to have shot and killed Newman Cpl. Ronil Singh, whose death leaves behind a wife and 5-month old son. 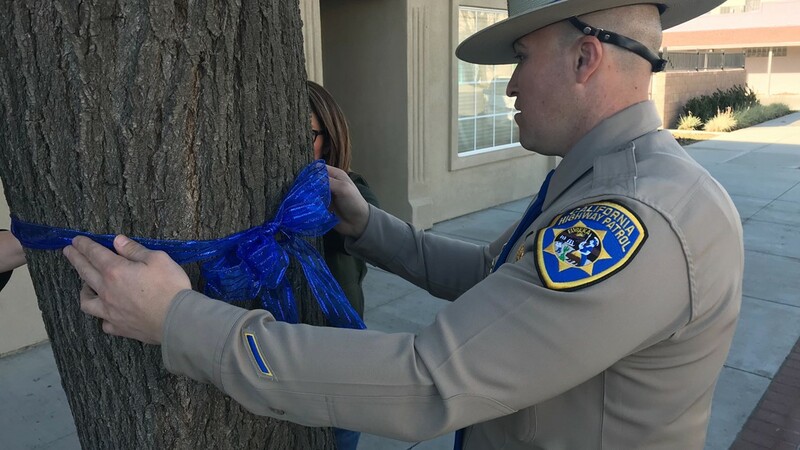 NEWMAN, Calif. -- The search continues in Northern California, for the man suspected of fatally shooting Newman Police Cpl. Ronil Singh during a traffic stop. 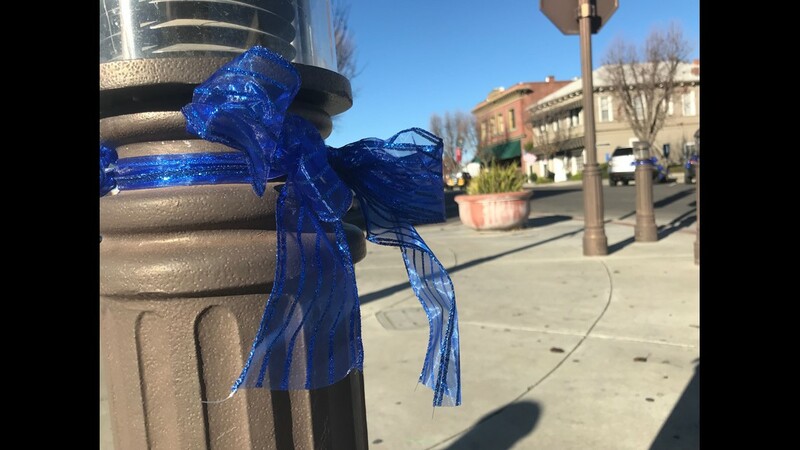 Newman Police Chief Randy Richardson will hold a press conference at 11 a.m. on Thursday, Dec. 27, according to a tweet by the Stanislaus Sheriff's Department. The conference will be held at 11 a.m. at the Newman Police Department on Main Street. The Stanislaus Sheriff's Department will also be present to answer questions. Detectives served a search warrant on the 26000 block of river Road, just outside of Newman. Working off of a tip, authorities were able to locate the suspect's truck — a grey Dodge Ram pickup — and have now processed it for evidence. Reporter Lena Howland shot this photo of the suspect's truck just before authorities towed it away. The suspect, whose identity is still unknown, is wanted for the death of Police Cpl. Ronil Singh. Authorities are going off of surveillance photos taken at a convenience store shortly before the shooting. The suspect is heavyset, with short dark hair. He was last seen wearing a chain necklace, jeans, a dark hoodie and a dark-colored T-shirt. 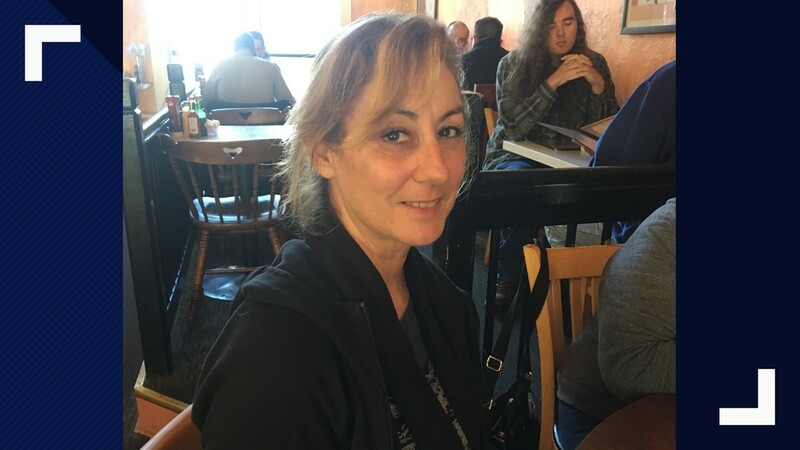 Anyone with information about this incident, like the name or whereabouts of the suspect, is asked to contact Detective Michael Fisher at 209-525-7083 or at 209-552-2468. 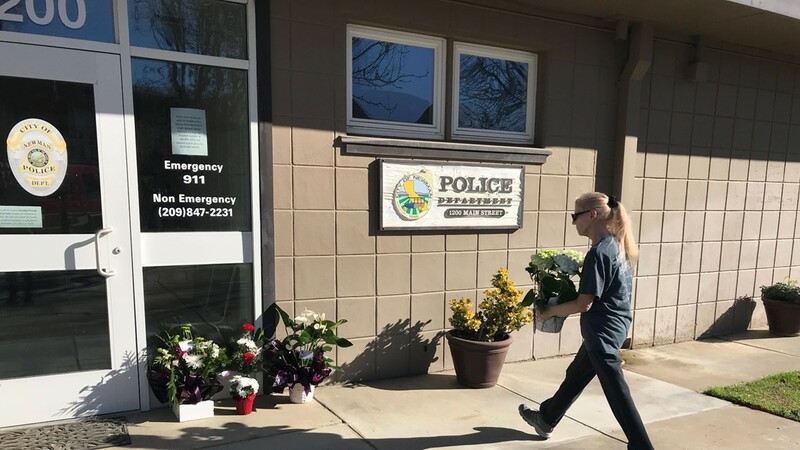 Authorities launched a manhunt Wednesday after they said a gunman shot and killed a police officer during a traffic stop in a small California town. Newman Cpl. Officer Ronil Singh, 33, had called in the traffic stop early Wednesday, saying he was pulling over a grey Dodge pickup truck that had no license plate, and a few minutes later reported shots fired over his radio, Stanislaus County Sheriff's Department Deputy Royjinder Singh said. In the photos, the heavyset suspect with short dark hair is wearing a thick chain necklace, jeans, a dark hoodie and dark-colored T-shirt. 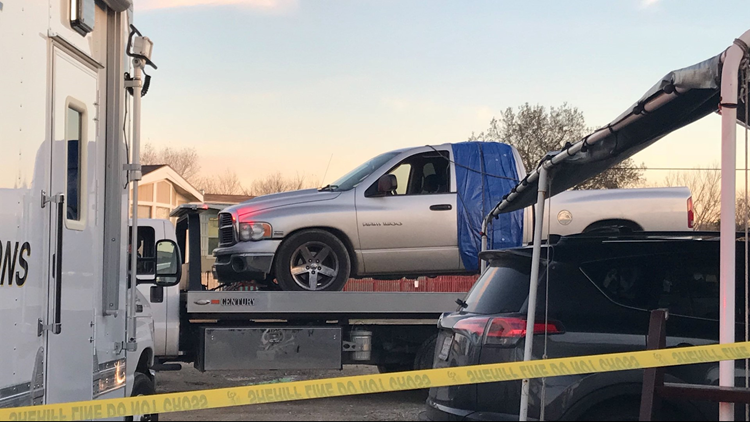 Surveillance footage also captured the suspect's vehicle, a grey Dodge Ram pickup with paper dealership plates, matching the description that Singh had called in. "We have sent out information to law enforcement up and down the state, as well as outside California," said Sgt. Tom Letras, a sheriff's spokesman. Singh was a native of Fiji and had worked since July 2011 for the police department in Newman, a town of about 10,000 people. Earlier in his career, Singh worked as a deputy with the Merced County Sheriff's Department. 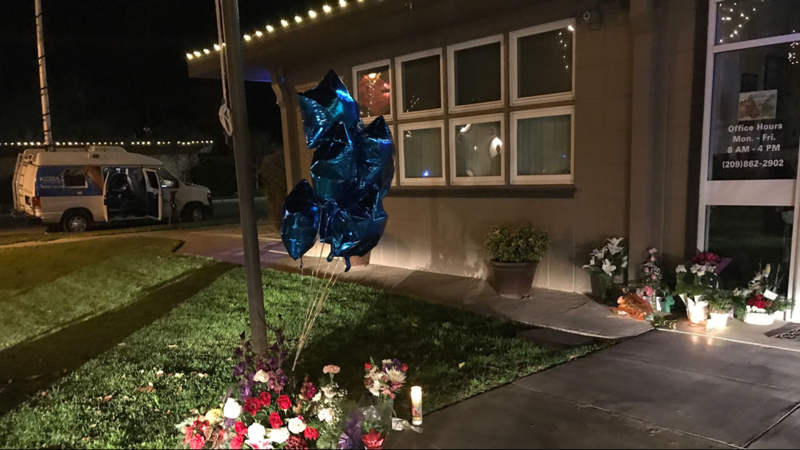 "He was living the American dream," said Stanislaus deputy Singh, who is not related to the slain officer but knew him. 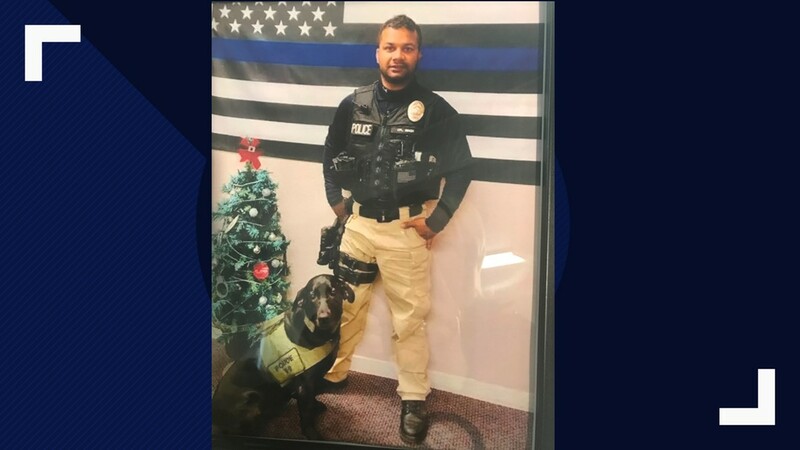 After emigrating from Fiji, Ronil Singh went to the police academy and got his dream job, the deputy said, adding that "he loved camping, loved hunting, loved fishing, loved his family." On his Facebook page, Ronil Singh posted pictures on Christmas Eve from a deep-sea fishing trip that produced a big haul of crabs and fish. The profile picture shows him smiling as he stands at a patrol car with a dog — the same photograph of the officer released by the sheriff's department. 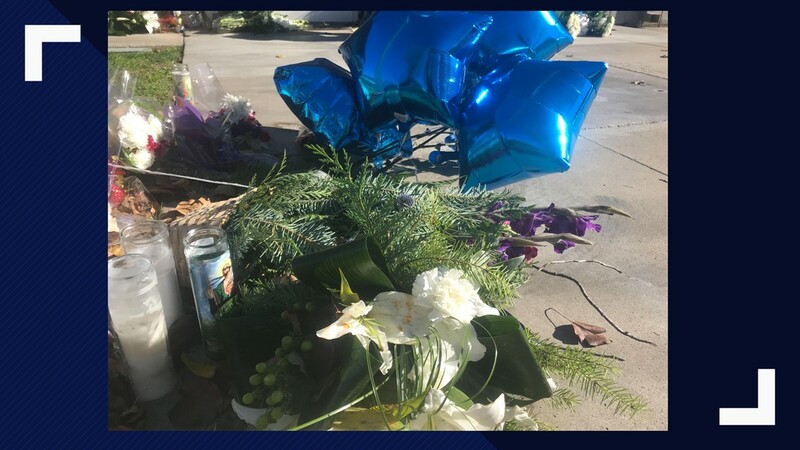 ‪“His 5 month old, he will never hear talk, he will never see his son walk, he doesn’t get to hold that little boy, hug his wife, say goodnight anymore because a coward took his life,” Newman PD Chief Randy Richardson said about the loss of Corporal Ronil Singh. 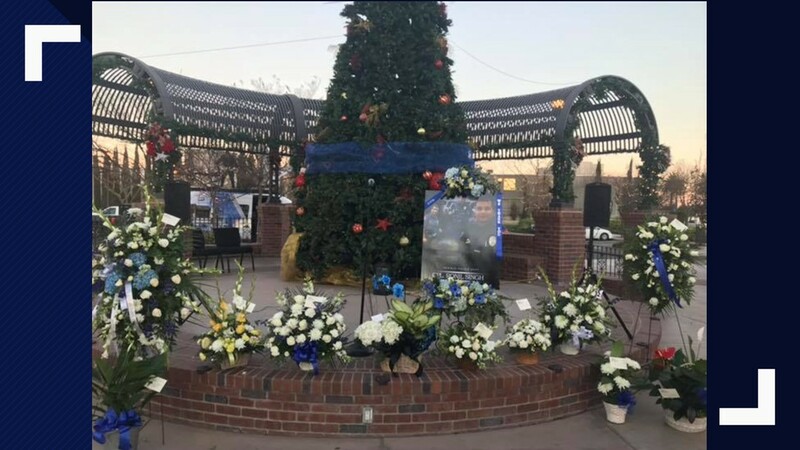 “He was a great father, a great officer and an even better friend.” Friends from the Stockton Police Department stopped by the scene to pay their respects to Officer Singh. "Our hearts are broken in this small town to have our officers slain like he was. It makes us feel unsafe. It makes us worry about our children amongst all these criminals." 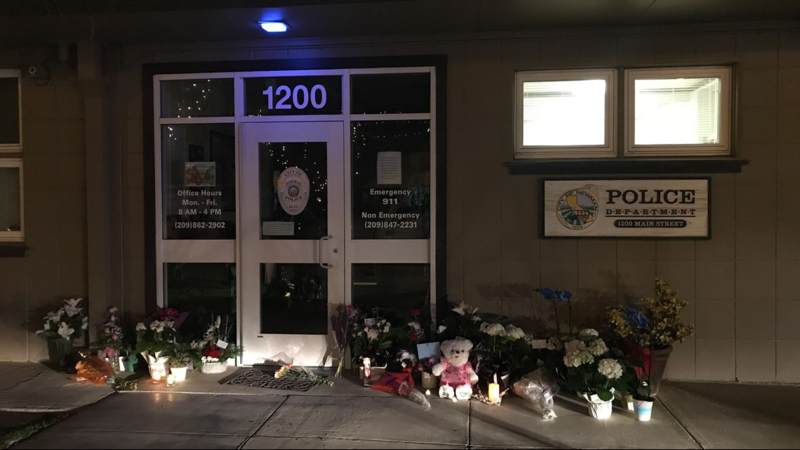 A tight-knit Newman community mourns the loss of one of their fallen officers, Ronil Singh. 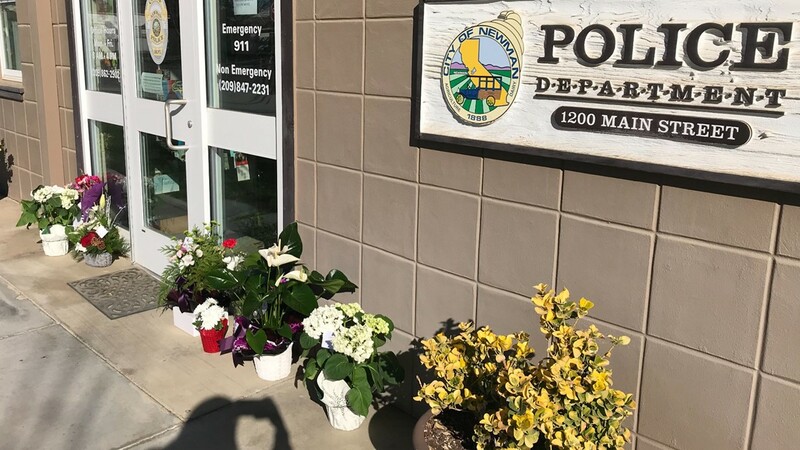 Flowers began to arrive at the Newman Police Department just after noon Wednesday. 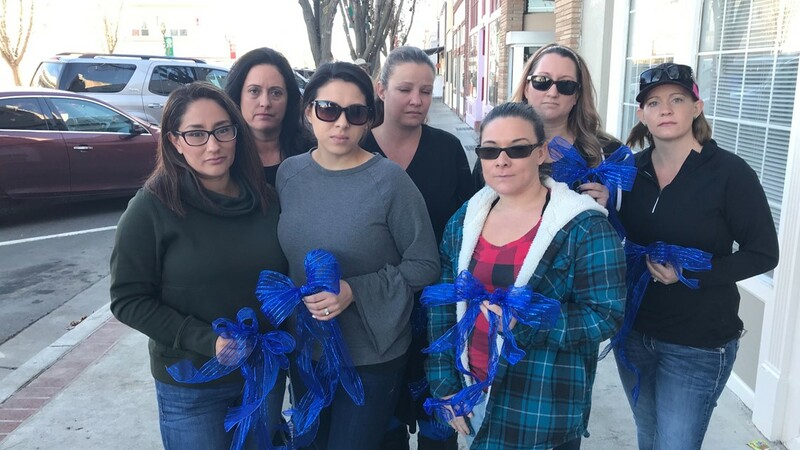 The Blue Line Wives left blue balloons and ribbons at the station in honor of Cpl. Ronil Singh. 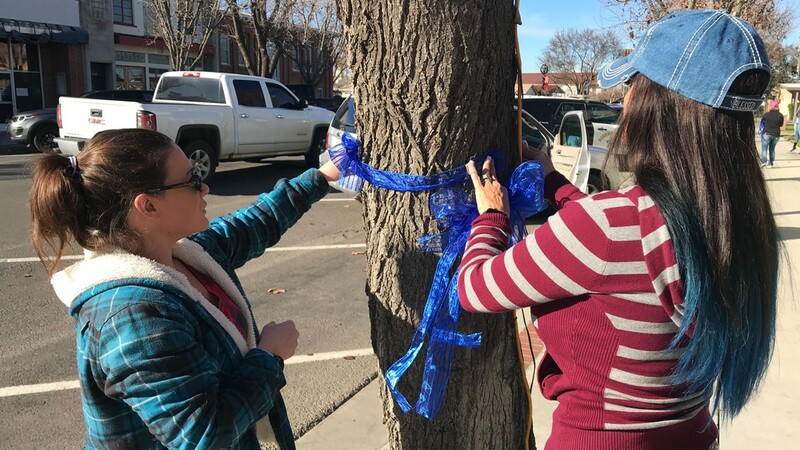 Community members leave memorials outside of the Newman Police Department in memory of Corporal Ronil Singh. 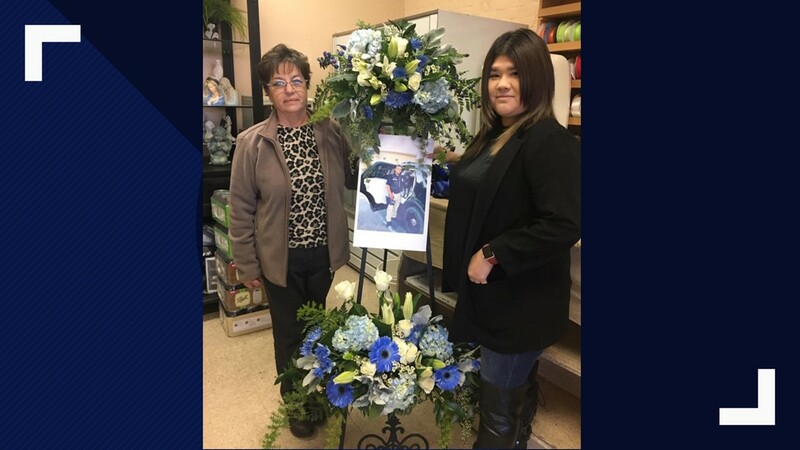 Memorials are being left in memory of Corporal Ronil Singh at the Newman Police Department. A blue line wraps around the Christmas tree in Newman tonight ahead of the vigil for fallen Cpl. Ronil Singh. There will be several opening remarks and an open mic for anyone who wishes to speak. 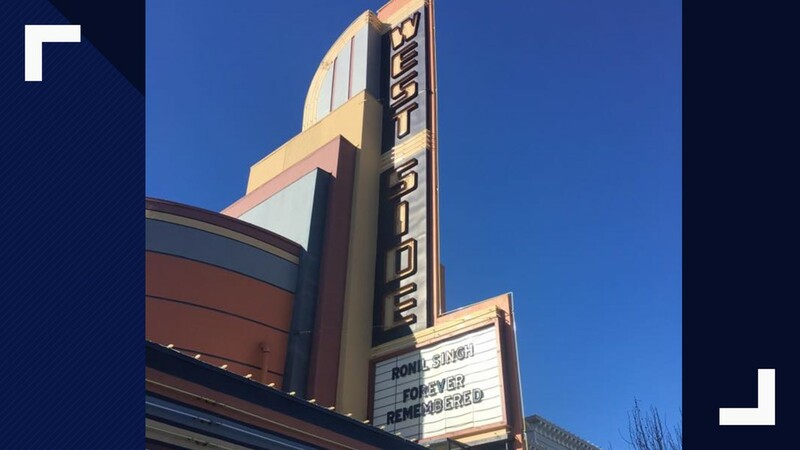 The marquee on the Newman theater downtown honoring Corporal Singh. The suspect involved in the shooting of Newman Cpl. officer Ronil Singh is still on the run, according to authorities. Cpl. 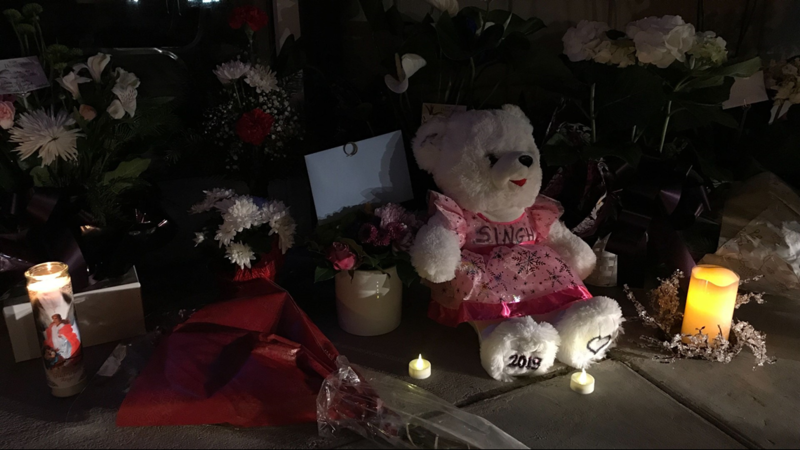 Singh was shot and killed after conducting a traffic stop around 1 a.m. on Wednesday. After the incident, Singh's partner responded to the scene and found him on the ground with gunshot wounds. Singh was transported to a hospital but would eventually succumb to his injuries. 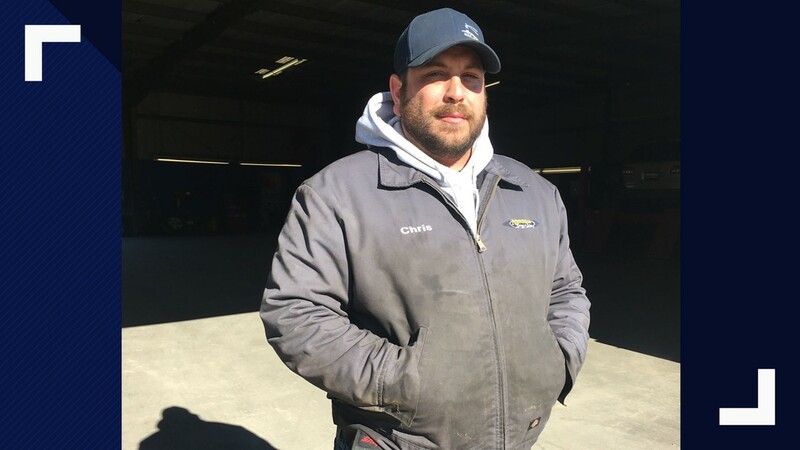 Authorities with the Stanislaus County Sheriff's Department have currently focused their efforts on locating the vehicle and suspect in the incident and determining his identity. The sheriff's department took over the investigation after making an offer to do so, which Newman Police Department, an agency with only 13 sworn officers, accepted. They'll also be handling day to day operations in Newman while Officer Singh's colleagues grieve. 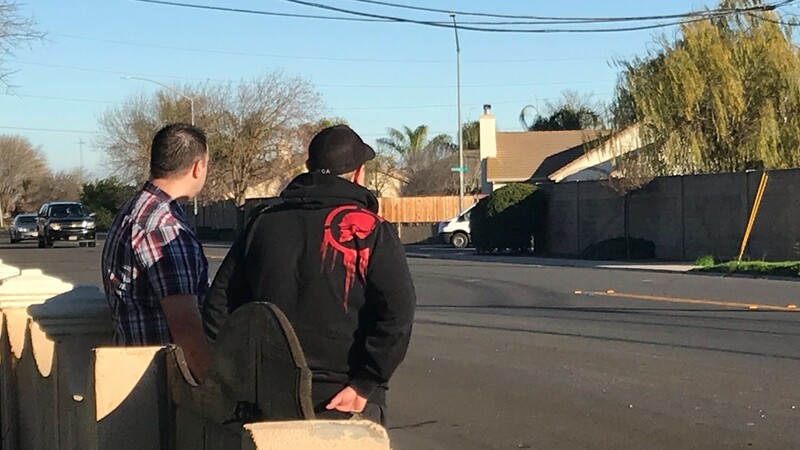 Deputy Royjinder Singh, spokesperson for the Stanislaus County Sheriff's Department, says the suspect is to be considered armed and dangerous. If the suspect is seen, those with information should call 9-1-1 immediately. Ronil Singh joined the Newman Police Department in 2011 and served as a K-9 handler. His dog was with him but was uninjured during the incident. Singh is survived by his wife, 5-month old son, his parents, and brother. As of the last check, the suspect involved in the shooting death of a Newman Corporal is still on the run. 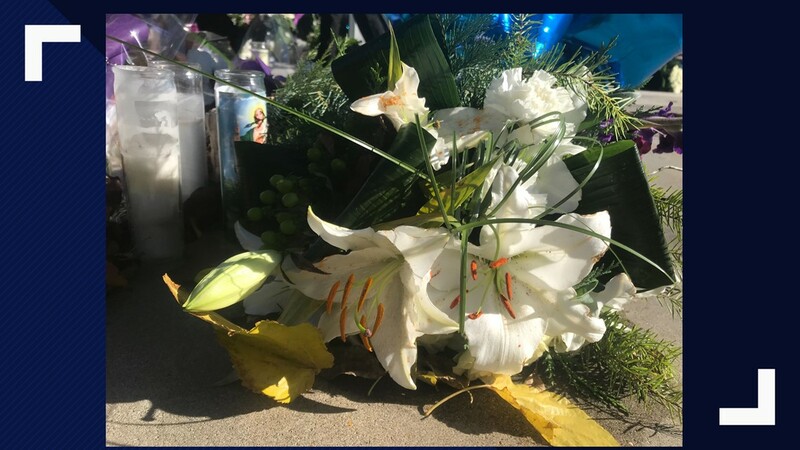 The Stanislaus County Sheriff's Department is asking for the public's help identifying and locating the man they believe killed a Newman corporal the day after Christmas. 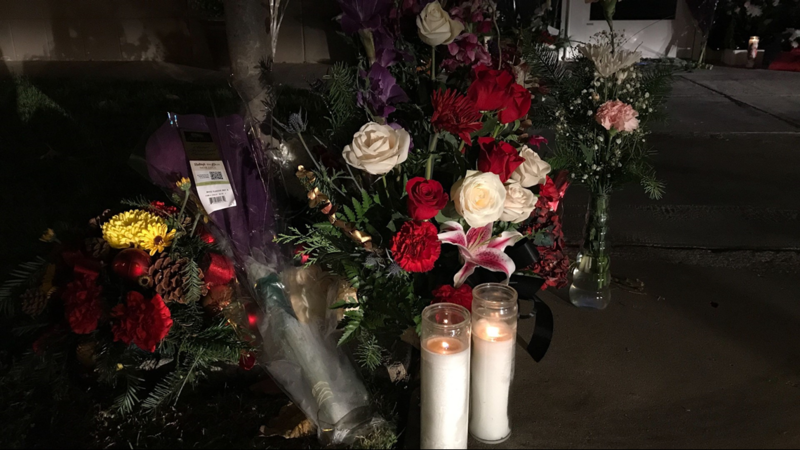 According to a press release from the sheriff's department, around 1 a.m. Wednesday, Dec. 26, Newman Corporal Ronil Singh, 33, was shot and killed during a traffic stop. 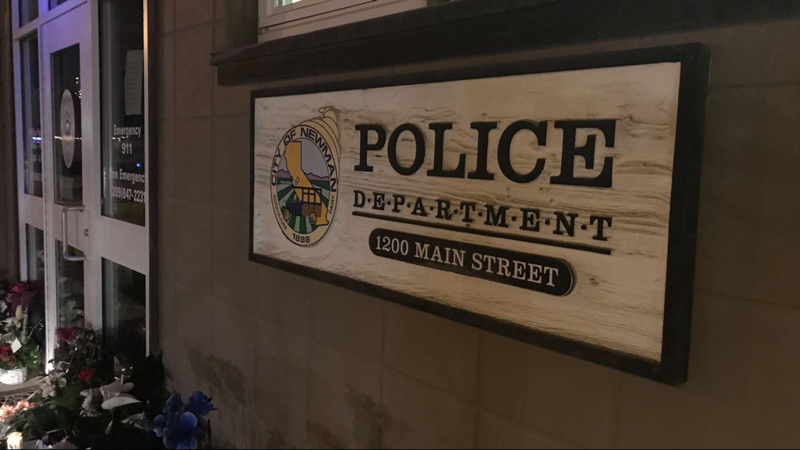 Singh was conducting a traffic stop at the intersection of Merced Street and Eucalyptus Avenue when he reported a 'shots fired' call over the radio. When back-up arrived, the suspect had fled the scene and Singh was found with gunshot wounds. He was rushed to the hospital where he eventually died from his injuries. Newman is about 25 miles south of Modesto. The suspect fled and is still on the loose. 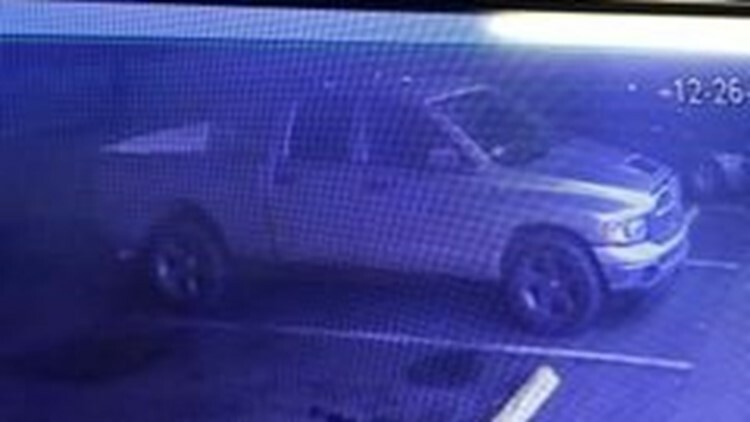 Officials with the sheriff's department said the suspect was driving a gray, extended cab Dodge Ramp pick-up truck, the model believed to be between 2002 and 2009. The truck of the suspect believed to be involved in the Newman officer involved shooting. Singh was a native of Fiji and was an officer with the Newman Police Department since July 2011. Anyone with information about this incident or the whereabouts of the suspect is asked to contact Detective Michael Fisher at 209-525-7083 or at 209-552-2468.